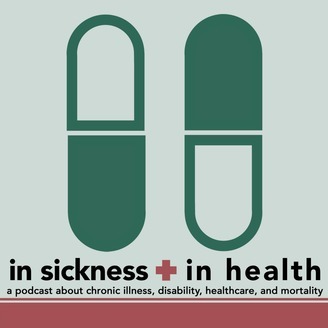 In Sickness + In Health is an audio podcast, hosted by Cara Gael O'Regan, about our relationships with our bodies, and issues of chronic illness, disability, healthcare, and mortality. Y'know, the fun stuff. 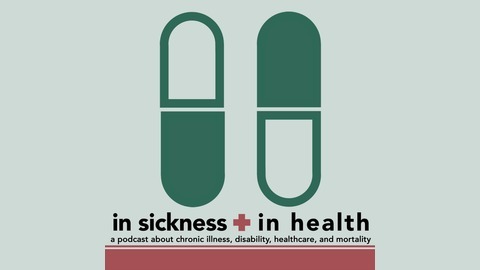 It is a show where the personal is political, and where bodily autonomy, healthcare, and disability rights are considered human rights without question.